Small grounds, two new balls, batsmen with their bludgeon sticks, and an English summer; the stage is set for the batters to romp the event. For a record never achieved or conceived a decade ago, has now become more customary than ever. In 2010 for the very first time somebody breached the 200 mark score in ODI cricket, and it was none other than Sachin Tendulkar himself. Since then seven more double centuries have been scored; Virender Sehwag, Chris Gayle, Martin Guptill, and Rohit Sharma has done it thrice with Fakhar Zaman being the latest entrant to this elite club. While others do enjoy the pride of a double century, Guptill and Gayle are the only batsmen to do it on the biggest stage of all- the World Cup- the former being the highest scorer. Small grounds, two new balls, batsmen with their bludgeon sticks, and an English summer; the stage is set for the batters to romp the event. 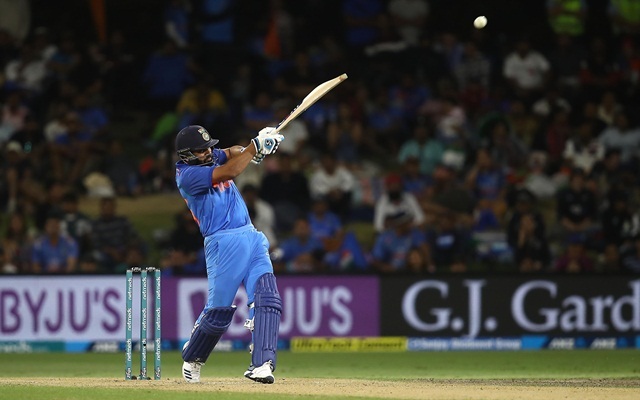 Here we look at five possible batsmen who can break Martin Guptill’s record of 237* in World Cup. The Australian limited overs skipper is renowned for his power-hitting endowments. Finch holds the record for the top two highest scores in T20 Internationals. While Finch’s place or captaincy in the white ball setup isn’t in contemplation, his form surely is. Finch was exposed for his difficulties with the inswingers against India in the Tests and ODIs. Although he is going through a lean patch at the moment with his last score of hundred coming in June last year, the Victorian opener is capable of finding his groove sooner. Finch was never squirmy or timid, indeed he has become a robust and an observant cricketer. The job of rejuvenating Australian cricket rests on his broad shoulders. 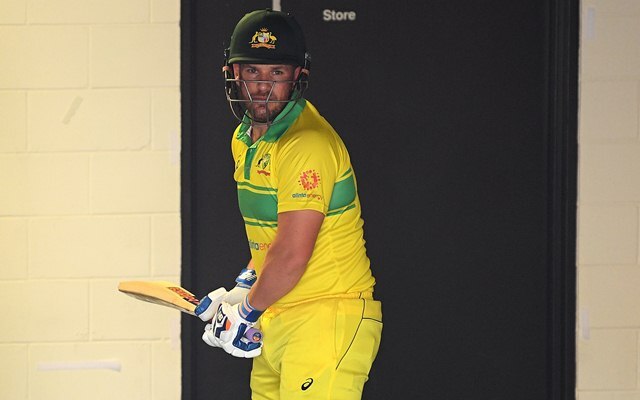 With finishers like Marcus Stoinis and Glenn Maxwell in the team, Finch’s role will be to give a decent start and to bat deep. Once he gets his eyes in, there is no stopping for the Aussie opener.